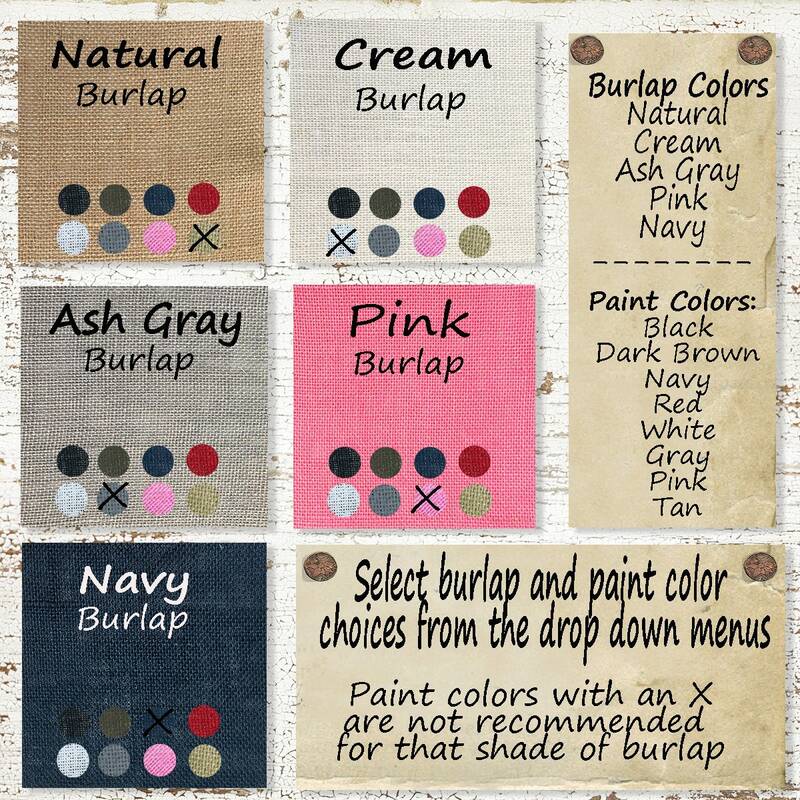 B is for Butterfly or personalize this burlap pillow with your monogram. 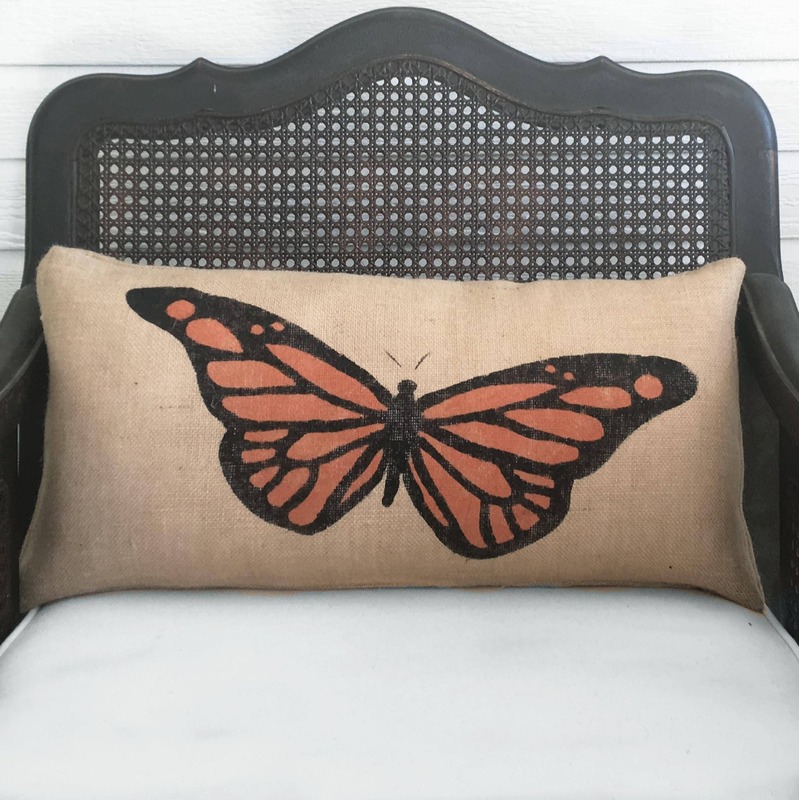 The pillow is an original design with appliqued butterfly wings that are slightly frayed on the edge for an aged look. 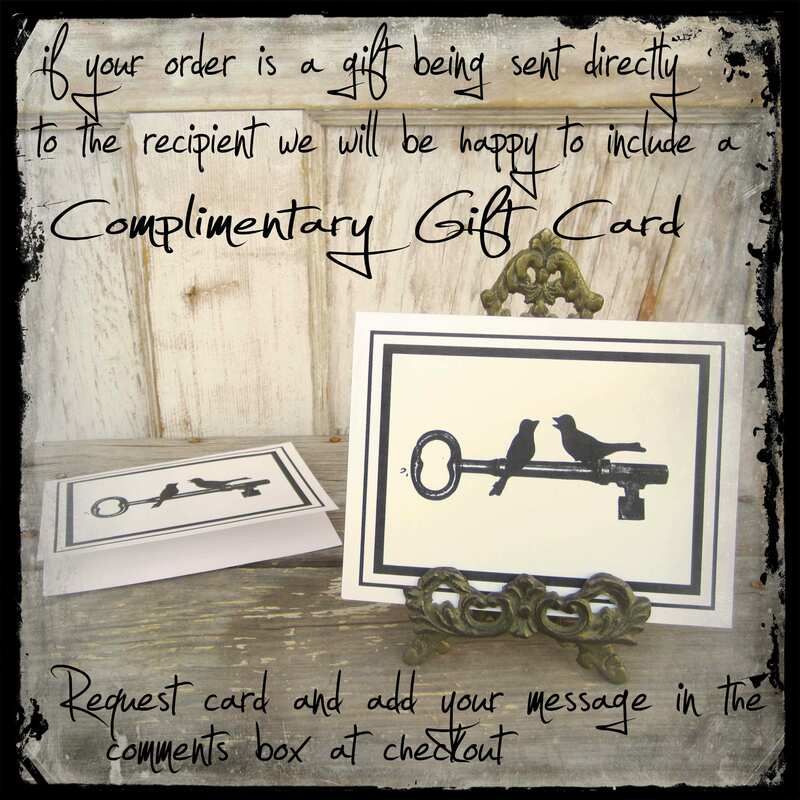 Also, available in cream,burlap, please indicate in comments box at checkout. If no color is selected then we will send the natural as pictured. I would also be open to painting the butterfly background (where is orange is) a different colors to match your decor. Lovely pillows and great communication- they really bring my living room together, thank you so much! 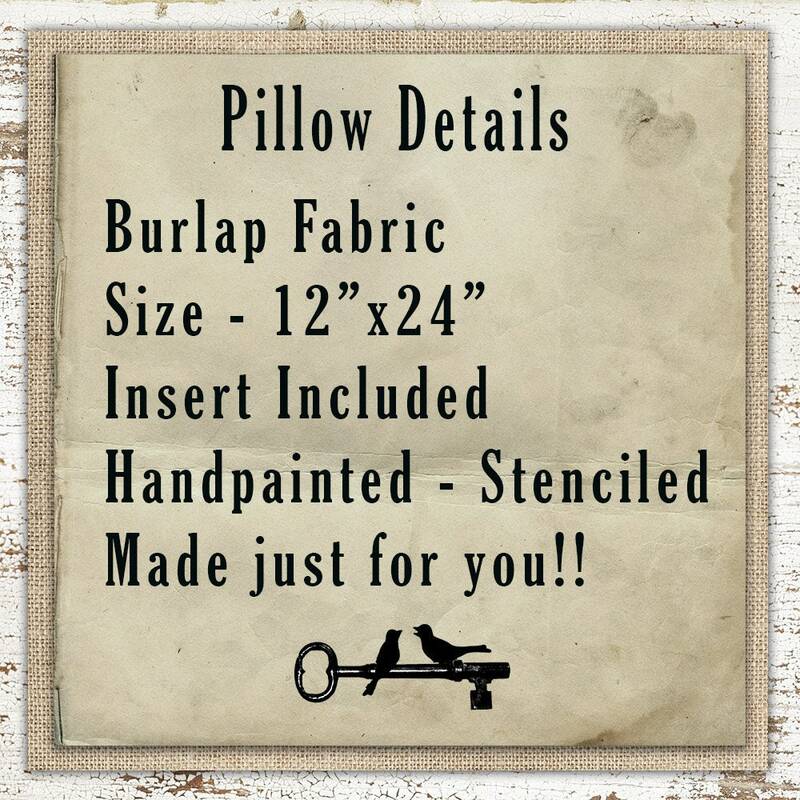 Beautiful pillow; fast deliver; great seller! My pillow is beautiful. I love it!